Jaime knows something is off with her friend group. Maya feels more and more annoyed with Jaime, who seems babyish compared to the other popular girls. The last day of school leaves them wondering who their real friends are. 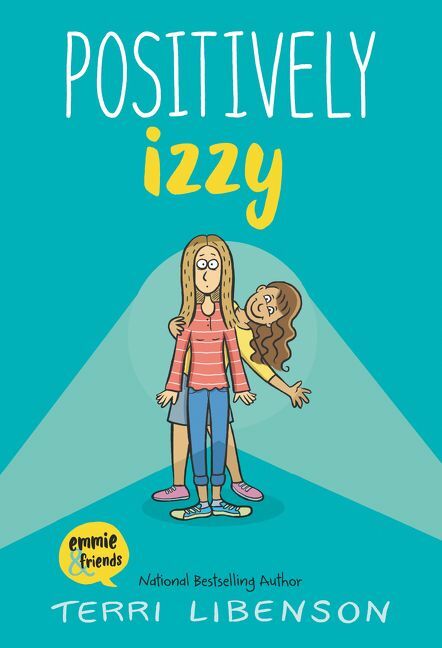 Another spot-on story of middle school drama and friendship from Terri Libenson, national bestselling author of Invisible Emmie and Positively Izzy. 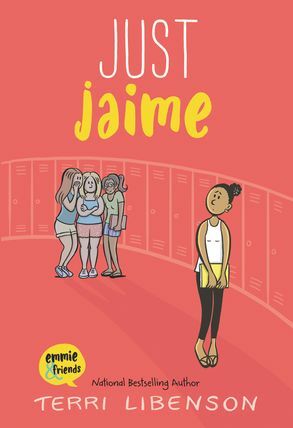 The last day of seventh grade has Jaime and Maya wondering who their real friends are. Jaime knows something is off with her friend group. They’ve started to exclude her and make fun of the way she dresses and the things she likes. At least she can count on her BFF, Maya, to have her back . . . right? Maya feels more and more annoyed with Jaime, who seems babyish compared to the other girls in their popular group. It’s like she has nothing in common with Jai anymore. Are their days as BFFs numbered . . . ? 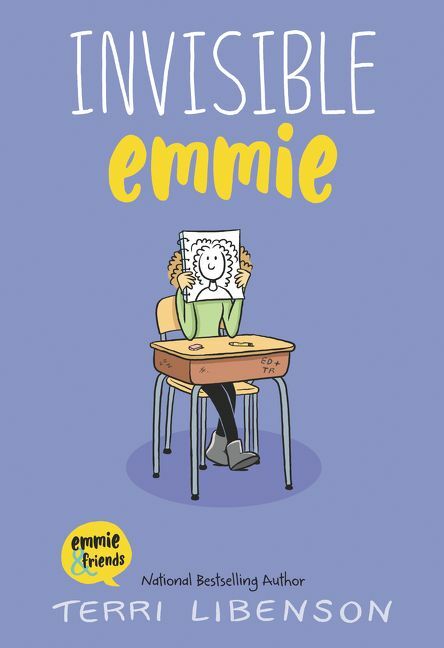 Perfect for fans of Raina Telgemeier and Jennifer L. Holm.